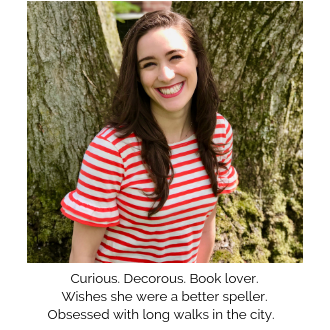 The title of this post is a line from the musical version of Alice's Adventures in Wonderland (which is, incidentally one of my favorites books and shows). I can identify all too well with this sentiment. Knowing how to respond in a situation, but then doing the complete opposite or feeling like a fraud when you give others advice but don't actually take it yourself is something we can all relate to on some level. The absolute perfect example is this blog. Every how-to post and life musing with a moral about how you should approach someone or the mindset you should adopt when faced with trials and tribulations is what I would do in an ideal world, but in reality I make many mistakes. I find myself overreacting to situations, speaking unkindly when stressed, and not being the best version of myself I can be. When this happens, I replay my errors over and over again until I drive myself crazy. We all know how detrimental it is to dwell on our mistakes instead of learning from them and moving on, but oh so difficult to do. Normally, this is where I would list a number of ways to be more forgiving with yourself, or how to have the discipline to do what you know is right, or provide links to other great articles on the subject. But if I were to do that, then I would be going completely against what I just admitted to being something I struggle with! Instead, let me tell you that we all make mistakes. We all want to be better. And we all have the right to not be perfect. Examining yourself and making sure that you are doing the best you can and improving just a little bit everyday is all you can ask of yourself. 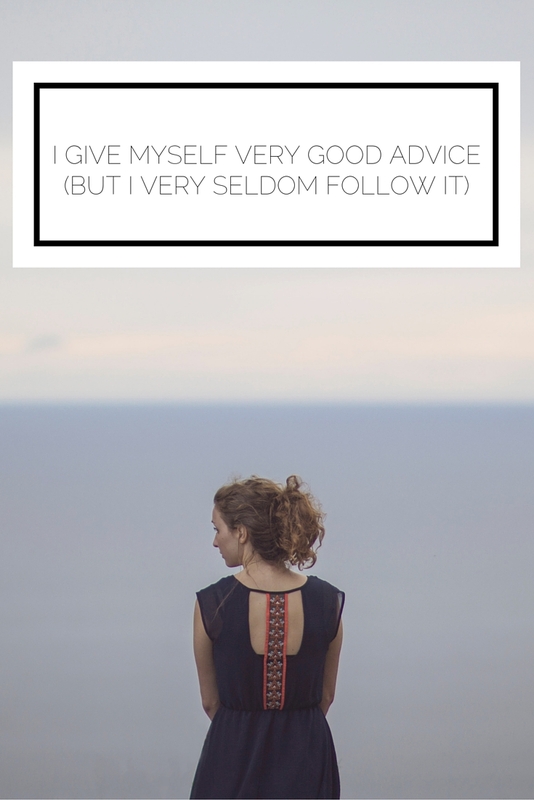 How do you deal with taking your own advice (or failing to)?